1. You have the right to have a vehicle mechanically inspected prior to making your AS-IS purchase. We do not provide a warranty, but we are absolutely willing to help guide you through any issues that may arise after your purchase. For example, we can get things done through our vendors at our discounted cost, to save you money. 2. Most vehicles qualify for an aftermarket warranty that we can quote for you, should you want to minimize your risk of expense for potential mechanical repairs needed in the future. 3. We can work to obtain financing for you, or you can arrange your own. 4. We do not claim our vehicles are perfect, they are afterall, previously owned. 5. 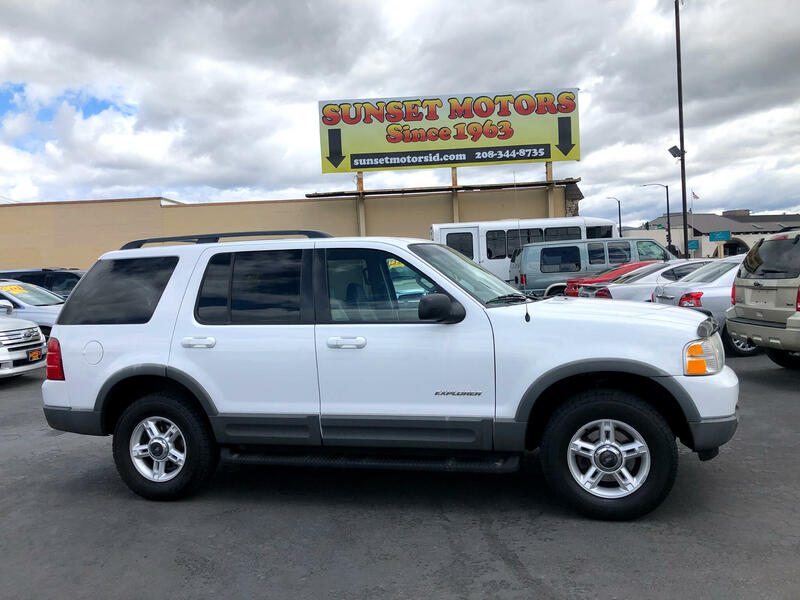 We price our vehicles at our best value up front, and do not add any additional dealer fees, (only applicable state fees, ie: sales tax(ID residents only),$14 title, in state. $40 for out of state). 6. We accept cash, personal checks, cashiers checks and credit cards (we are charged a 3% fee to process them, so sorry, but that fee if passed on to our customer choosing to use a card).